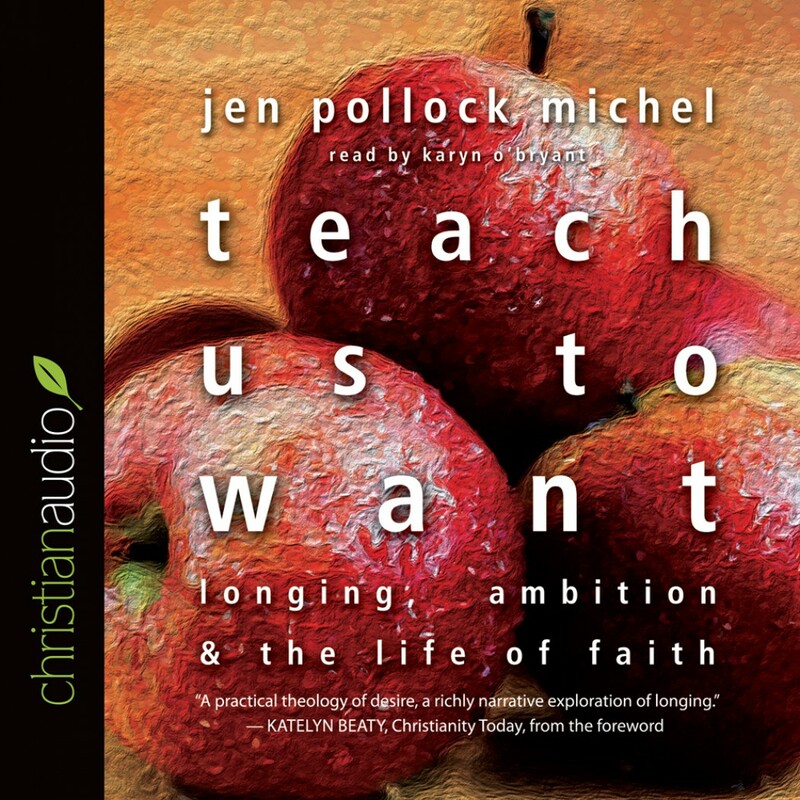 Teach Us to Want by Jen Pollock Michel Audiobook Download - Christian audiobooks. Try us free. As Christians, we’re squeamish about desire. Isn’t wanting sinful and selfish? Aren’t we supposed to find and follow God’s will rather than insisting upon our own? The story of each person is a story of want—desires unmet, hopes dashed, passions pursued and ambitions fulfilled. Our wants cannot be ignored. But when desire is informed by Scripture and re-formed by our spiritual practices, it can root us more deeply in the fundamental belief that God is good and generous and can invite us into active kingdom participation. Jen Pollock Michel guides us on a journey of understanding who we are when we want, and reintroduces us to a God who gives us the desires of our hearts. That same good God calls us into a new reality in which we seek first his kingdom and righteousness, and we discover our disordered desires burned away while our truest longings are happily fulfilled and purified. The disciples asked Jesus to "Teach us to pray." This book asks, "Teach us to want."